Vous vous rappelez de la ZanZanA, l’émission de Rock et de Metal qui était diffusée tous les jeudi soirs sur RTCI ? Même si cette émission n’est plus diffusée sur RTCI, les nostalgiques de la ZanZanA ont gardé le contact via la webradio qui diffuse toute la journée durant. En plus de la diffusion via son site web (www.zanzana.net) et via iTunes, la ZanZanA MetaL WebRadiO est désormais mobile avec une application multiplateformes : Android, iOs, Black Berry et bientôt sous Windows Phone. La ZanZanA WebRadio a une moyenne quotidienne de 171 heures d’écoute cumulée. Elle a cumulé sur les 30 derniers jours 22.000 accès provenant nous seulement de la Tunisie mais aussi d’Ukraine, d’Italie, de France, des USA, d’Autriche ou du Japon. ZanZanA est une émission de Rock et de Métal qui était diffusée tous les jeudi soirs sur la radio RTCI. Elle a été déprogrammée en 2009. Mais les fans de ZanZanA ont gardé le contact grâce à une webradio lancée spécialement pour ce type de musique en 2008. Au départ, cette Webradio voulait être, en fait, une continuité de l'émission hebdomadaire et un accompagnement du forum qui regroupait alors la communauté Métal en Tunisie. 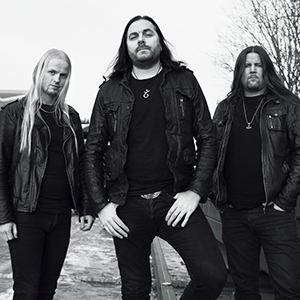 It has been five years since their last offering, and now 2 times Norwegian Grammy Nominee; Keep Of Kalessin, is ready to be unleashed once again. 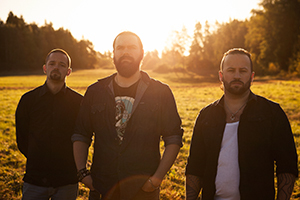 2015 sees the critically acclaimed Norwegian outfit as a trio. The undisputable power of these three musical craftsmen reflects perfectly on the band’s most diverse recording to date; Epistemology. At its zenith, as grandiose as a battle scene in a Peter Jackson movie with fire breathing dragons and treacherous mountains draped in guitars and drums of doom. The album also exhibit what a genuine guitar virtuoso Obsidian C truly is. From jaw dropping rifforama and astonishing guitar solos, to smooth melodic passages colored in beautiful warm guitar tones. Backed with military precision, by two of the most potent musicians this long stretched coastline has to offer, Keep Of Kalessin anno 2015 is heading out for greatness! Known for breaking new ground, Keep Of Kalessin does it again! Norway’s has more than once been under fire for breaking the rules of metal. But with a strong vision of “no boundaries” the powerful trio pushes on unaffected by storms and challenges, and has over the years gained a list of merits matched by few of their peers. This includes #2 on the official Norwegian sales charts, #3 in Norwegian Eurovision and 2 Norwegian Grammy award nominations, as well as countless top reviews and hundreds of shows all across the world. 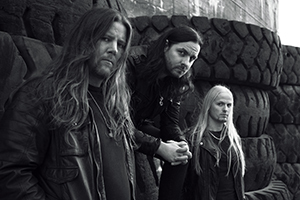 Their innovative unique style and technical skills, has gained the band great respect amongst journalists and awarded Keep Of Kalessin an ever growing fanbase of followers around the globe. It has been 5 years since the last full-length, but Keep is now finally ready with a new album. And what an album it is! 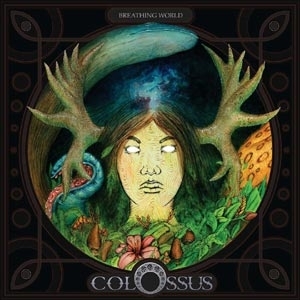 With this monster of Epic Extreme Metal, the band it really stepping up their game. It is a diverse album that takes everything we love from 80’s heavy metal, thrash, death and black metal into one pot and mixes it perfectly to create an album that is epic and extreme, brutal and beautiful and an album that anyone into metal will find entertaining and empowering! 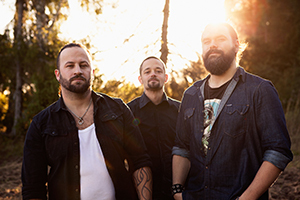 As a new trio, guitarist and now also lead singer and front man Obsidian C. does a remarkable job at handling technical guitar riffs as well as doing all different vocal styles with a more powerful expression than his predecessor. There is no doubt that Keep Of Kalessin 2015 is going to be better than ever! Be prepared to bow for “the world’s most powerful powertrio” on February 16th 2015! 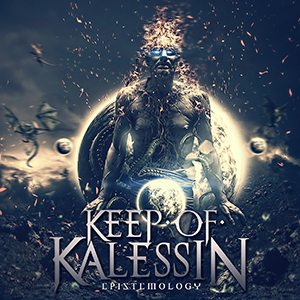 Epistemology to be released in 2015 via Indie Recordings on the 16th of February! 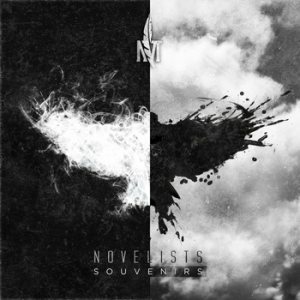 * Bonus tracks on digipak version only. 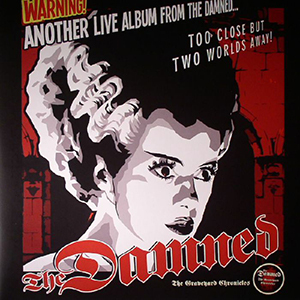 A new unreleased live album from Punk stalwarts the Damned! Taken from The Manchester Academy from the 2010 UK tour. This brilliant quality live recording comes as part of the bands "Graveyard Chronicles" series exploring the bands unreleased and rare recordings. This set captures some of your Damned favourites plus tracks rarely seen on a Damned set list...its been a while since they played Fish! Play it at your sister!